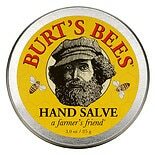 Shop Burt's Bees Hand Salve (3 oz. )3 oz. 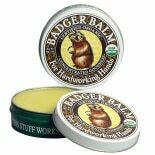 Shop Badger Balm - Relief for Hardworking Hands (2 oz. )2 oz. $749$7 and 49 cents$3.75 / oz.